Boxing can teach all of us something about life. As many fighters have exemplified over the years, a lack of dedication to your craft can have a very detrimental effect on your career. The same goes for writers, painters, movie directors, and so on. On the other hand, as some all-time great fighters have exemplified, sometimes knowing how to make the right adjustments at the right time, or knowing when and where to place your punches, can change the whole fight in the blink of an eye. In recent years, reports still suggested that HBO ruled the boxing landscape. However, as technology continues to evolve and more and more people use social media, Showtime Boxing continues to march ahead. There are many reasons why Showtime has been able to pretty much single-handedly take over the boxing sphere. First, HBO has slashed its boxing budget by nearly 80 percent since 2000. The first requires no answer, but Showtime has been able to slip through and pick up where HBO fell off. And not only did they take over, but they are also putting on fantastic cards, and often. What was supposed to be the biggest fight of the year for HBO was a highly-anticipated rematch between Canelo Alvarez and unified middleweight world titleholder Gennady Golovkin on May 5 at T-Mobile Arena in Las Vegas, but the Mexican superstar withdrew on April 3 stemming from two failed drug tests in February. As of Thursday, they have just three fights scheduled for the rest of the year, and let's be honest; they are not all that enticing. There are some names like Daniel Jacobs, Gennady Golovkin, and Sergey Kovalev, but their opposition is the issue. 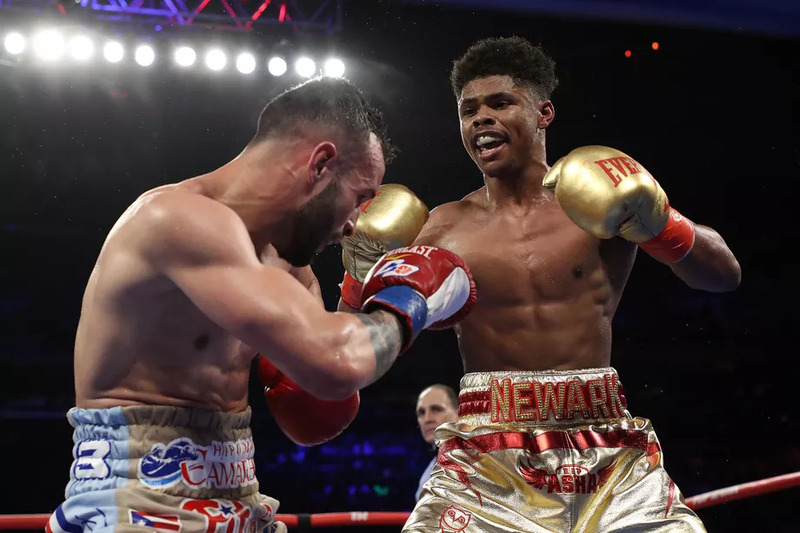 Showtime has six bouts on tap, and they are all quality fights, including a welterweight showdown between Adrien Broner and Jessie Vargas on Saturday, a light-heavyweight world title attraction between Adonis Stevenson and Badou Jack, and the highly-touted 147-pound titlist Errol Spence. returns to the ring in June. In the past decade, HBO has been able to survive because they had a cash cow and then some. In the 90's, they were carried by Oscar De La Hoya. In the 2000s, it was Floyd Mayweather Jr. Now, it is supposed to be Canelo Alvarez, but he is on the shelf until September. The cash cow is not fighting, and there are not many fights -- at all. The telecast is another key to the puzzle. I am not saying that HBO's broadcast is poor. In fact, it is one of the best, but it is not just what you see on-air, but also off-air. Mauro Ranallo, blow-by-blow commentator for Showtime is constantly on Twitter, and you will always find him retweeting, or even responding to other users during a break. Al Bernstein started off his television career working for ESPN for the Top Rank Boxing Series in 1980 and his extensive knowledge of the sport is evident as he goes into much detail about each fighter. And, of course, there's former world champion Paulie Malignaggi. Not only does he know a lot about boxing, but he is also passionate about the sport, and never holds back. 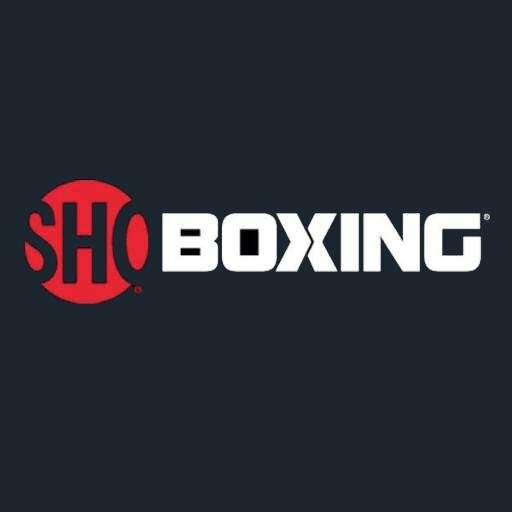 HBO has everything Showtime has, except a higher presence on social media, quality fights, and a budget that supports boxing. 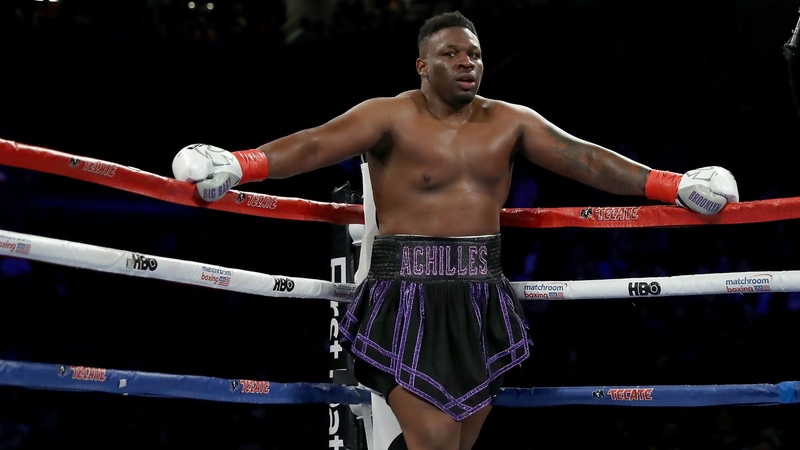 According to a 2016 report from The Los Angeles Times, 50 percent said that boxing is somewhat or very important to their decision to subscribe. The Top Rank/ESPN deal has likely given them second place over HBO as well. 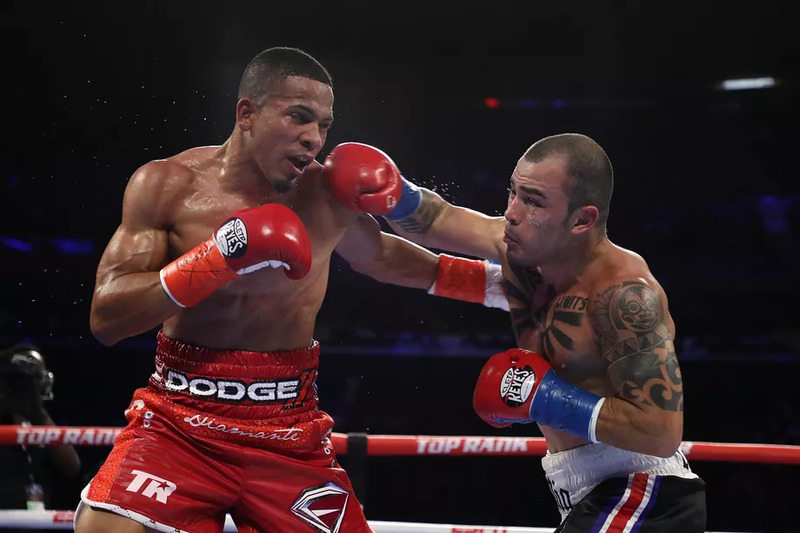 The introduction of the ESPN+ app, the new direct-to-consumer sports streaming service, may also give them a boost. 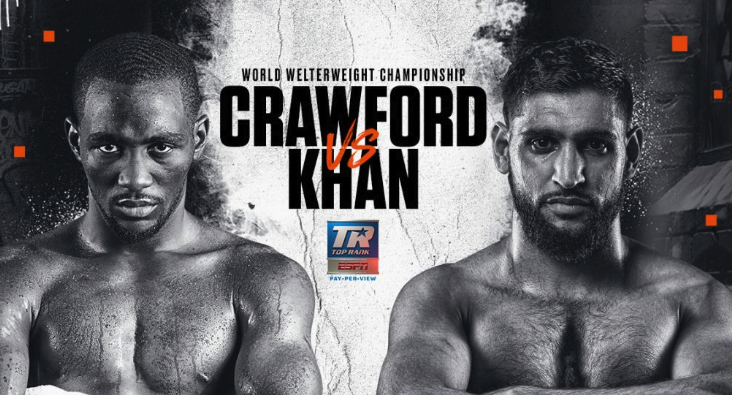 Its first test will come June 9 when former two-division champ Terence Crawford fights Jeff Horn for the WBO welterweight world title. But Showtime also has a strong program of their own. 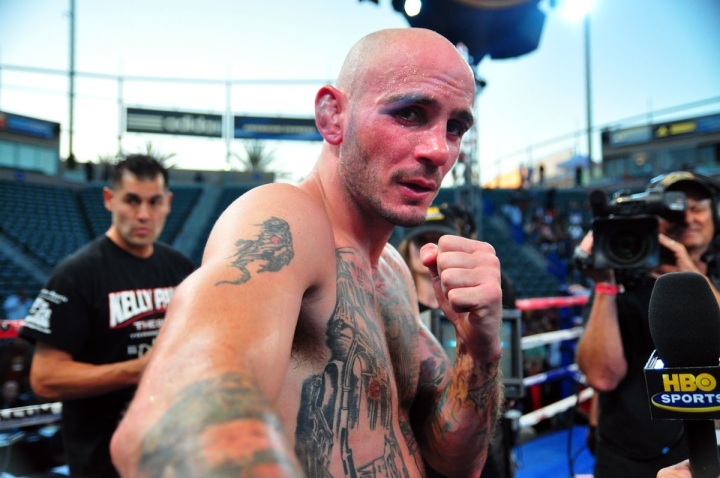 One of the most compelling series they have is ShoBox: The Next Generation. The title is self-explanatory. The series showcases top prospects from around the world as they vie for a world title, and more than 50 ShoBox fighters have become world champions. As long as Showtime continues at the rate they are going, we should expect more and more of the top fighters and promoters from around the world, to join their team. A lot of credit must go to Showtime Sports President Stephen Espinoza. Under his leadership, he signed Floyd Mayweather Jr. to a six-year deal, and that has resulted in the top three highest-grossing pay-per-view events in television history.